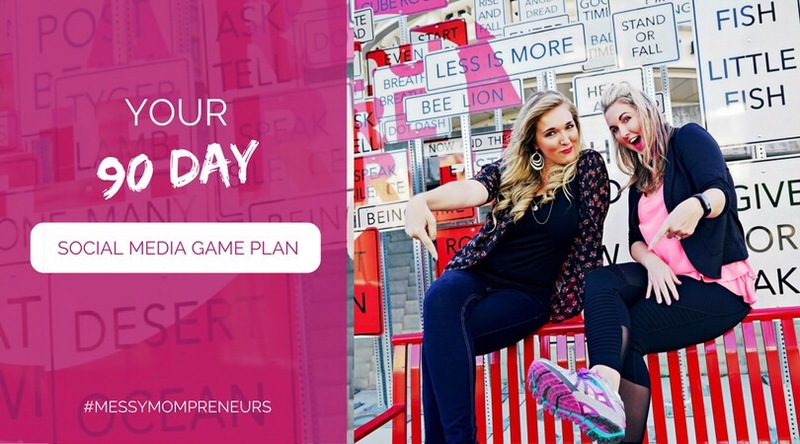 FREE Download: Your 90 Day Social Media Game Plan! Enter your name and email to get instant access to your 90 day action plan! Your information is safe here. I hate spam too!